Another load of small plant ready for dispatch. Did you know that ATC in Shannon service and repair small plant for industry. Everything from power spanners to rail drills and consaws. ATC is experienced in the repair and service of equipment from all top manufacturers including Parker, Bosch Rexroth, Hi-Force, Enerpac, Eaton, Atlas Copco, Stihl, Geismar, Husqvarna and more. 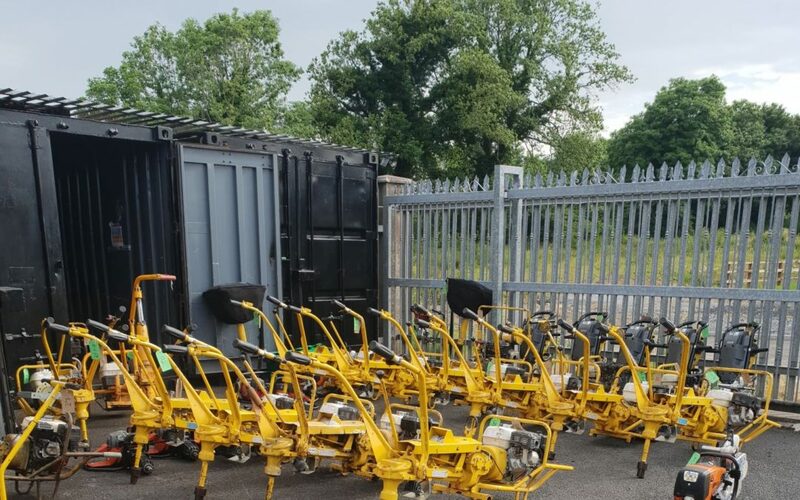 ATC also offers a wide range of hydraulic and torque tools and from its service and repair centres it can provide scheduled preventative maintenance to companies throughout Ireland. Certification can be provided, giving you peace of mind, and documentation that meets maintenance requirements, best practice and ISO auditing requirements.